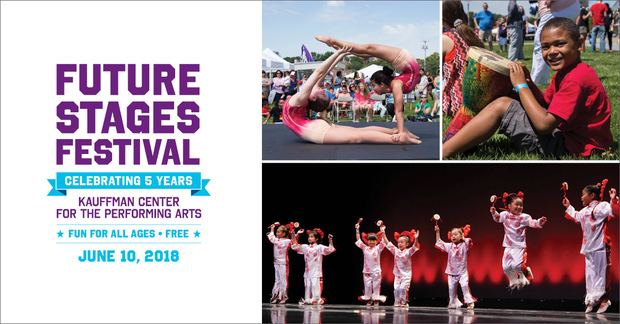 Come play with us at this FREE festival full of performances and interactive arts activities. Find out more and sign up at kauffmancenter.org/futurestages. 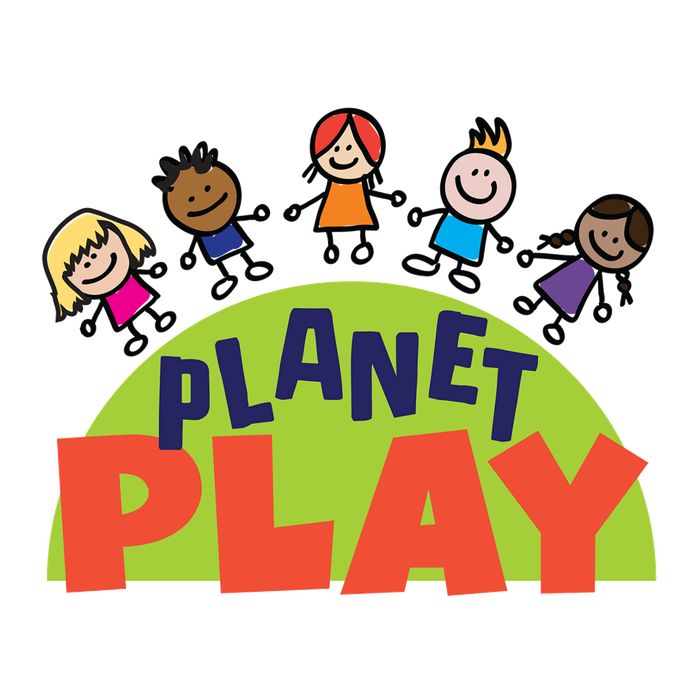 Planet Play is about play everyone, for everyone. We bring creative play experiences to young children and their families in Greater Kansas City. Let's play, KC!